Home/WordPress/You should use the latest version of WordPress. Here’s Why? Why do need to update WordPress? WordPress is the most popular and free open source CMS right now. 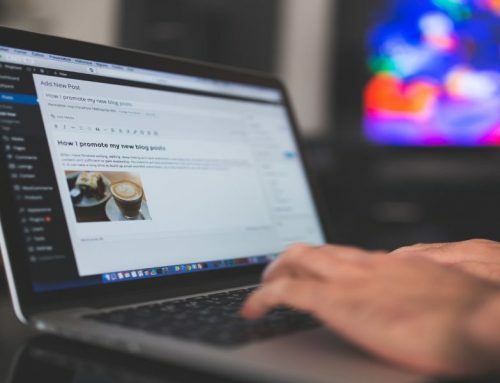 Every now and then, a new version of WordPress gets released and a very big proportion of WordPress users is hesitant to update their WordPress to the latest version. 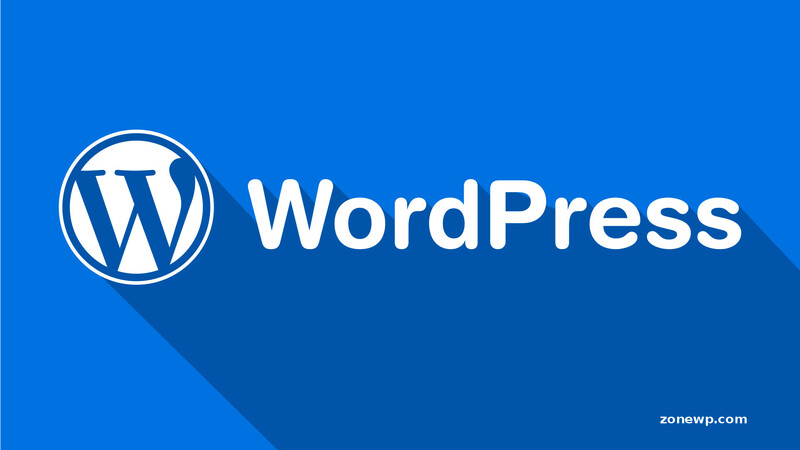 Most of the WordPress users are satisfied with the version of the WordPress they are currently using and this leads to their reluctance in updating WordPress. So the question is whether you should update your WordPress to the latest version or not? 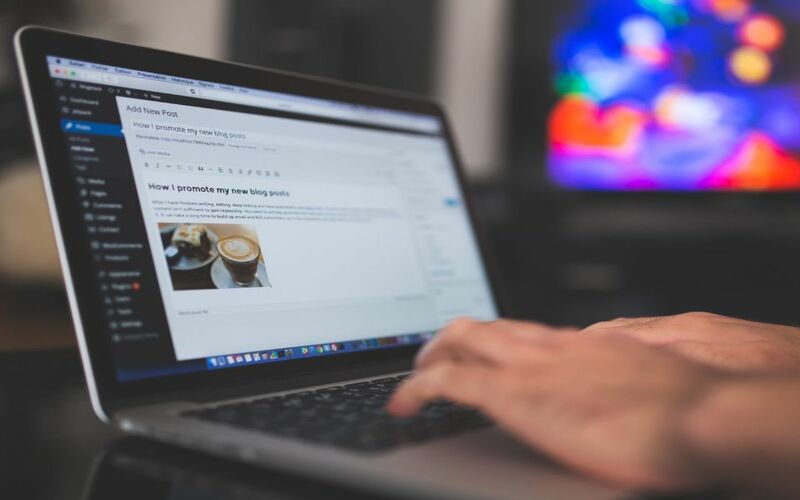 And the answer is very much straightforward and it is, “Yes” it is extremely crucial to update your WordPress website.” We’ve made a list of things that will give you an insight into the importance and benefits of using the latest version of WordPress. 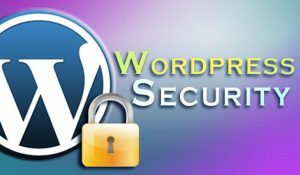 Security is undoubtedly the most important factor as of why you should keep your WordPress website up to date. 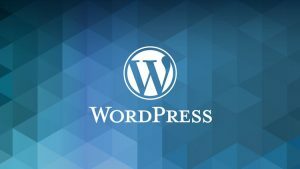 This suggests that there used to be a lot of security issues in the previous versions of WordPress and the community of developers have worked hard to resolve this issue in its recent versions. 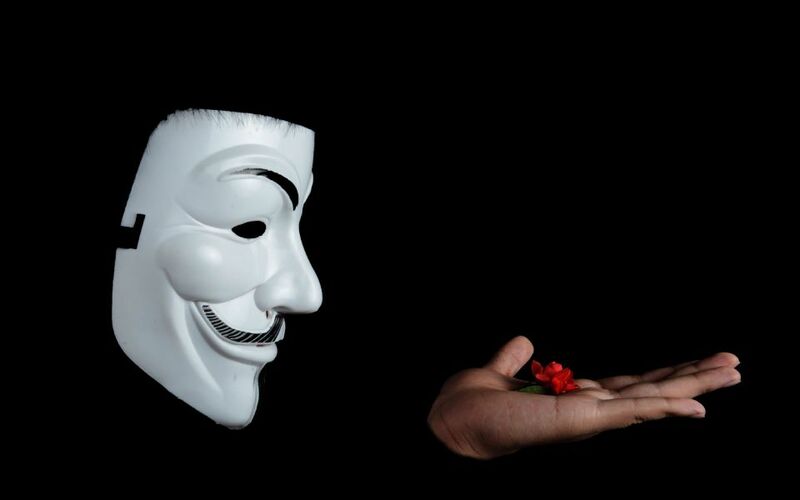 WordPress has always been a favourite target for the hackers, includes both black hat and white hat because of its popularity. WordPress powers almost about a quarter of websites. As it is an open source CMS, being an open source CMS has its own pros and cons. The WordPress is developed by a community of core developers. These developers work round the clock to fix bugs, increase security, add new features and improve performance. 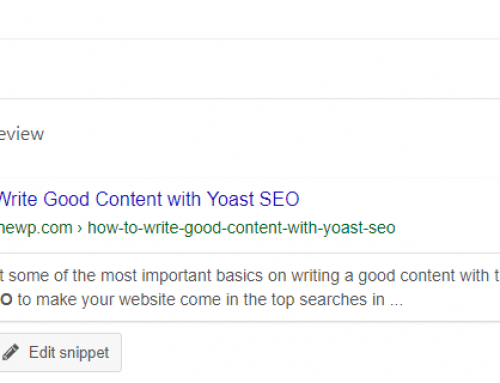 It has been mentioned by the experts that, “an outdated version of WordPress can easily be hacked as the older versions have many security loopholes and flaws. 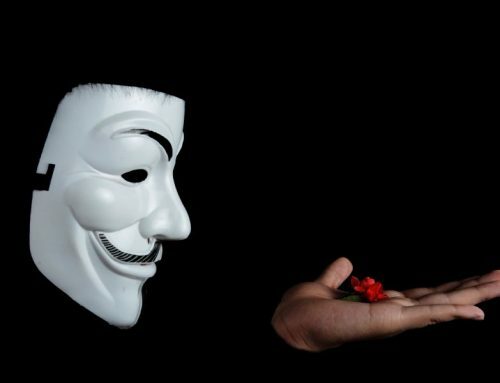 Long story short, most of the hacked WordPress websites are found to be using an outdated version of WordPress. If you’re still running the 3.7, 3.8 or 3.9 version then I recommend you not to stay on them. On April 3rd, 2018, 4.9.5 version was released to the public and you can easily download this version from your Dashboard. WordPress has successfully built a large community and since it is an open source project anyone can help the community to increase its speed. The core developers are always trying to make WordPress fast. 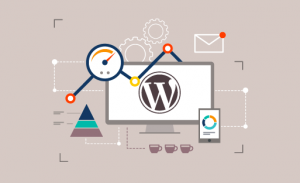 With new updates, you get several new improvements that boost the performance of the website and helps to run WordPress fast and with more efficiency than the previous versions. WordPress version 4.5 had better script loading improvements whereas V 4.6 improved the network admin experience. WordPress has been getting strong and expedient with each update. If I compare the WordPress version 2.8 with 4.1, I find huge differences. WordPress has become a better CMS with its constant updates. With every release, we get new or improved features. You can still use the features that you used to depend on as those plugins and updates are now the part of the core. Earlier, we had to test new themes on the local server but now we can use the customizer to see whether we like the new theme or not. Things have really been simplified and WordPress indeed has come a long way. 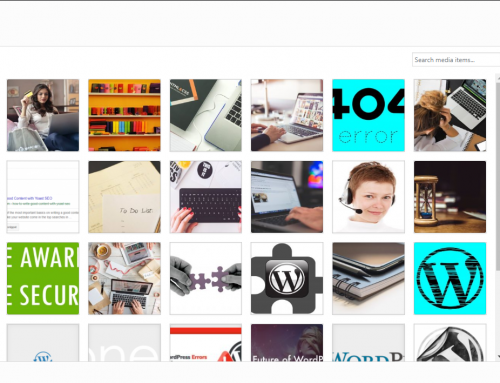 When you update WordPress you will have access to all of its new features. 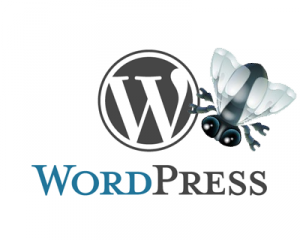 In spite of punctilious testing done before releasing a major WordPress version, there is always a change of bugs. The core team of WordPress developers identify the bugs faster and efficiently work on the bugs, leading to release an updated new version. So these developers timely release minor updates to fix the latest version WordPress. If you visit WordPress support forums seeking help, the first feedback you’ll get is to update the version that you’re currently using. So, it is a must to update your WordPress to do your thing on your website without any inconvenience and If you still won’t update WordPress, then you are going to have to live with the bugs. 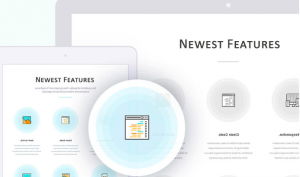 Mostly, plugin and theme developers coordinate their updates with major releases in order to take advantage of the new features and enhancements. 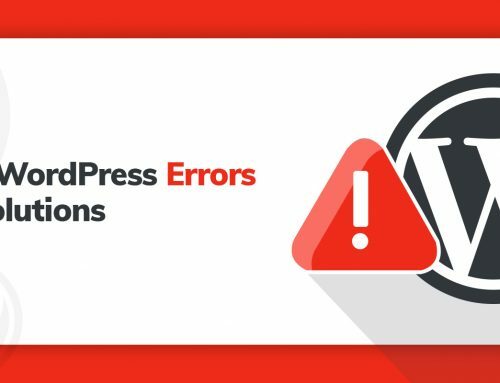 As a result, not updating your core WordPress, the updated plugins and themes will have compatibility issues meaning it may not work efficiently. It is also advised to keep your WordPress backups in case an update breaks your existing WordPress plugins. Updating WordPress is pretty much easy. You’ll be notified once there is a WordPress update as WordPress has an inbuilt update notification system. To Update you WordPress manually, all you have to do is go to your Dashboard >> Updates page and you can install these updates with a single click. You need to Log.in to your WordPress Dashboard to initiate the update procedure. And if you’re one of those website owners who does not log in to their WordPress dashboard daily then there are a few options can you can consider to update your WordPress. If you’re using version 3.7 and later then you can simply turn on the automatic updates for major releases, plugins and themes. You can also receive an email notification when there is a new update to your WordPress site as an alternative. Update Control is a very simple plugin that allows you to choose which core or themes or plugins you want updated, automatically. This plugin is extremely compatible as if is frequently update for proper optimization and compatibility. The flexibility of this plugin will save you time. Update Control doesn’t design a separate settings page rather you can make settings for this plugin under Settings >> General. This plugin is a great alternative to Update control but with a single flaw ie., its been quite some time that this plugin has not been updated so there might be a chance of minor compatibility issue. This Plugin offers a lot of options for customization. WP Updates Settings lets you decide which are for auto-update and which aren’t. It is extremely easy to use. I hope this article has provided you with the basic details about the importance of updating WordPress. The latest version is 4.9.5 and if you’re still using previous versions of WordPress then you know what you’re supposed to do on your WordPress website.